A few weeks ago I decided that I was going to fall in love with matcha green tea… and so our affair began. 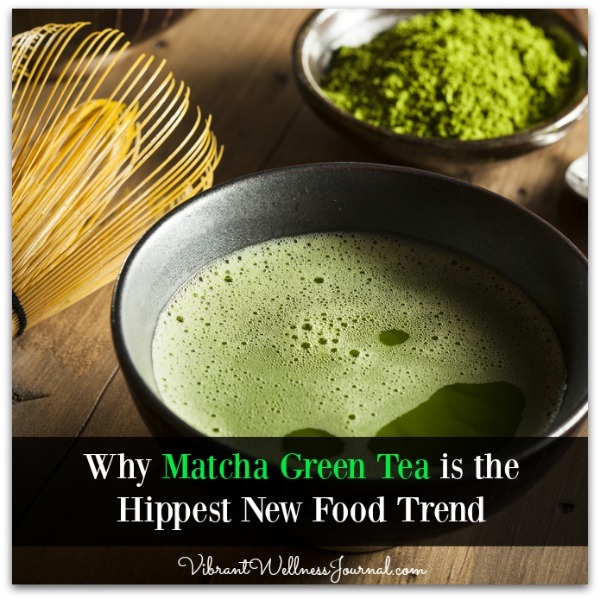 I received some samples from some great companies, experimented in the kitchen, and did lots of research that showed why matcha is the queen of all teas. 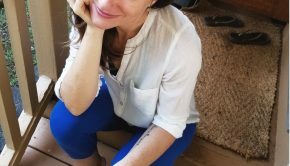 Here’s why you need it in your life too! 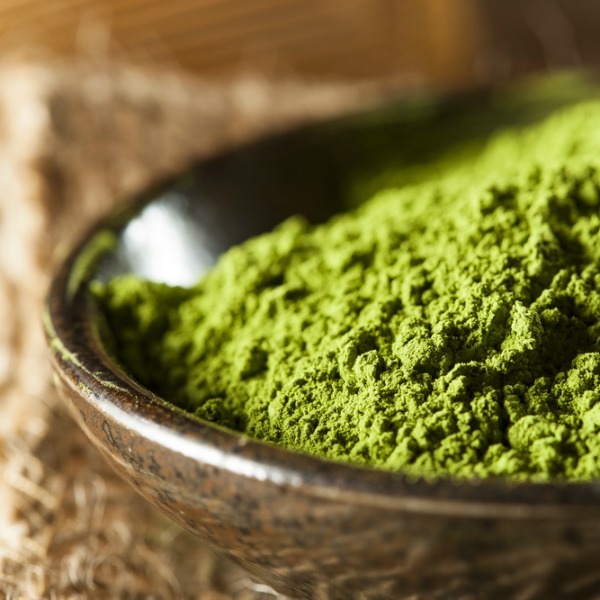 As I wrote recently in a post on Care2, the history of matcha is long, and these traditions are making their way into tea houses, cafes and restaurants around the world. “Matcha has a long history in Japan, and this is where nearly all matcha comes from today. 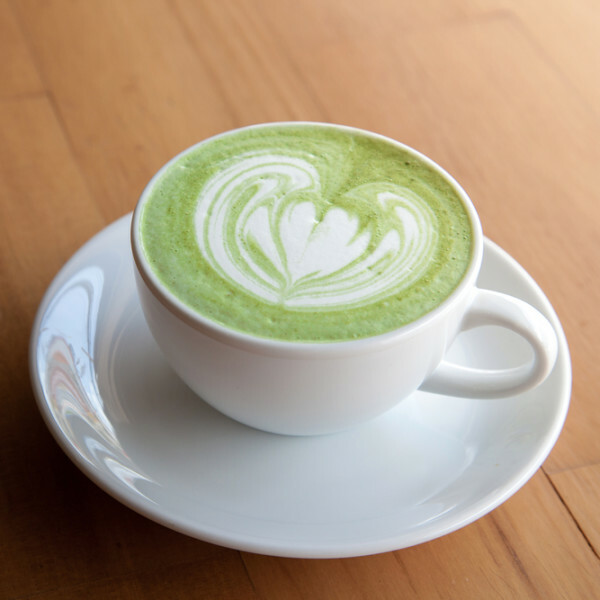 The history of matcha tea is rooted in Zen Buddhism, and dates back to 1191. According to this article on NPR’s The Salt, the Japanese Zen Buddhist monk Eisai planted tea seeds gathered in China around the hills of Kyoto, where they thrived, and became a tradition among the monks who felt that the tea helped them with their meditation practice. The buzz got around, and it became commonplace in Japan, and continues to be popular today. It continues to be one of the foundations of the Japanese tea ceremony. 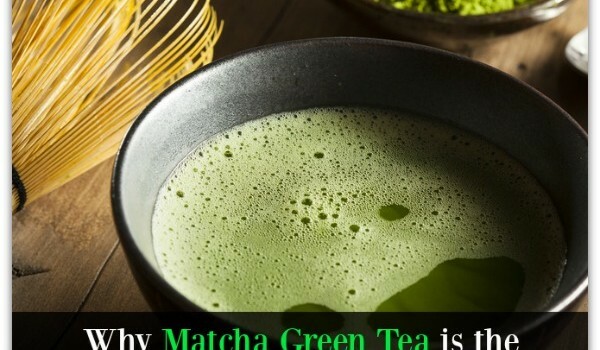 Matcha is definitely one of the more expensive teas on the market, both because the high quality of the tea and also because the process is complicated and time-consuming. But the health benefits of matcha mean that you are getting a lot of bang for your buck in this little cup of greenery. Because matcha is a powder, it is not brewed like regular tea. Instead, the powder is mixed with a very small amount of hot water, and it is drank quickly. It can also be mixed with cold water for iced matcha, and it can be blended into smoothies and used in recipes too. My favorite way to drink all my new matcha powder is in iced matcha milk. I find the flavor much too strong for drinking straight up, but blended with a little homemade almond milk is great. 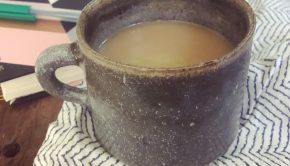 Matcha is quite bitter– even for a green tea lover like me– so it’s nice to sweeten it. Honey would be ideal, but agave or maple syrup would be delish too. I tried a pinch of stevia, since I’m back on my no-sugar diet for the time being, and it worked wonderfully to cut the natural bitterness and round out the flavor. Check out my post on Care2 to find four awesome vegan recipes that use the green goodness of matcha green tea in raw ice cream bars, lattes, whoopie pies, and chocolate nut butter cups. No, really! Also, it must be noted that matcha is pretty dang high in caffeine. It has as much– if not more– than a cup of very strong green tea. This is because you are eating the whole leaf rather than steeping, so you are getting the full ka-pow of caffeine into your system. Many matcha lovers say it’s a smoother buzz, but I think further experimenting is in order to determine how much matcha I can really handle! If you’re sensitive to caffeine like I am, start with a small amount on a day when you can get a little crazy, and see how you feel! Hot matcha latte image, matcha equipment/tea image, matcha powder image from Shutterstock. Matcha smoothie image from Vibrant Wellness Journal.